Entering the offseason, it is time to look ahead at what FC Bayern will be wearing next season. Let’s see what Adidas got right, and what they got wrong. As the Bundesliga campaign winds down, and unfortunately for FC Bayern, the season as a whole, attention starts to turn towards next year’s squad, and what they will look like. This does not only mean the usual round of transfer rumors, because taken literally, “what next year’s team will look like” is also referring to the new set of kits they will be wearing on the pitch. Ever since FCB went away from keeping most kits for two seasons several years ago, we have gotten used to hearing about three entirely new sets each year, usually at some point during the Rückrunde. It is reminiscent of a shirt they wore in the mid-1970’s during the era of Beckenbauer, Müller, Roth and Schwarzenbeck, back when the side were in the midst of winning three-consecutive European Cups, and were playing in the newly-opened Olympiastadion. That said, there are a few problems with it. First, the black outline on the “-T–” does not jive with the rest of the shirt, which is free of black. Messing with the color or application of the advertisement will remind many of you of the 2010-2011 shirt, which featured a sponsor’s logo that looked like it was taped on at the last second. The second problem with the shirt is something a little less specific to the Bayern kit, and rather something that Adidas has been doing the last few years that I don’t care for: Messing with their trademark drei Streifen. On the 2016-17 models, Adidas placed the three stripes down the side of the shirt. On the new kits, the three stripes return to the shoulder, but do not extend past the seams where the sleeves begin. I think this makes the shirts look like training kits, personally. If the primary strip is suffering for the lack of proper striping, this plain, white shirt is enduring levels of pain known only to a Schalke supporter. It wouldn’t take much to come up with a sharp-looking, white kit for FCB. It can even be pretty plain! This shirt is better-suited for a training outfit and let’s hope it does not see too much action. 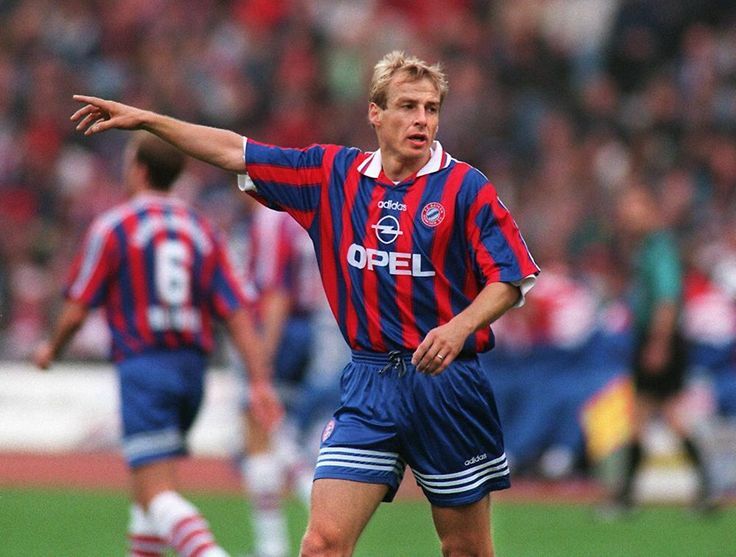 In recent, seasons, Bayern have worn their third kits pretty sparingly, so we may be in luck. Adidas got right with this get-up what they got wrong with the 2014-15 primary strip: It is the change kit. 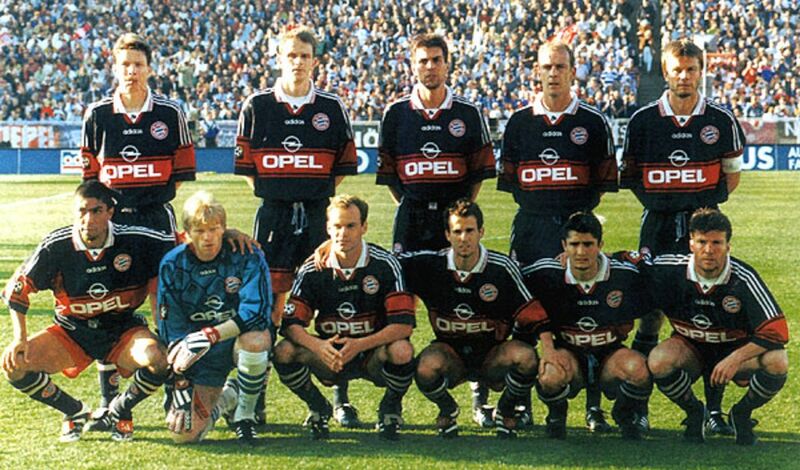 The last time Adidas and Bayern channeled the 1990’s, we ended up with die Roten playing in almost more blue than red. This time, however, Adidas provided a throwback to the 1998-2000 primary kit that does a great job of being an alternative to the red and white strips. It would, like the others, be greatly improved with Adidas stripes that extended into the sleeve of the shirt, but it has enough going on that it certainly avoids being boring. The treatment of the sponsor’s logo is more tastefully done here than on the primary strip, as well. Writer from Houston, living in Oxford, Mississippi. Scott hosts the Rekordmeister Podcast. He has previously written for Bavarian Football Works and Back Page Football. 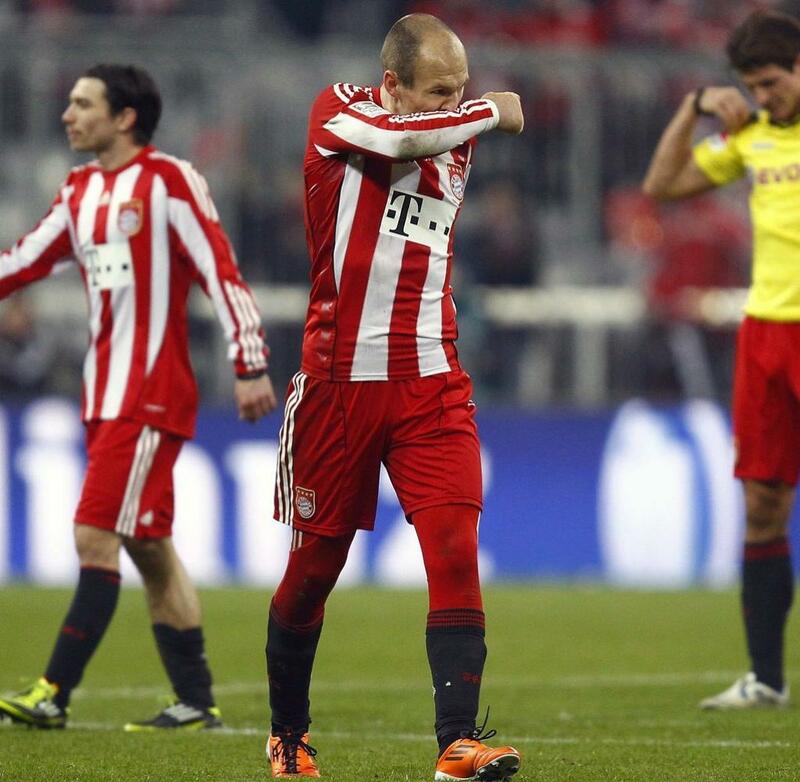 Bayern is the only team that does not consistently disappoint him and he finds Anatoliy Tymoshchuk very important. Apologies for Southern-ism’s.